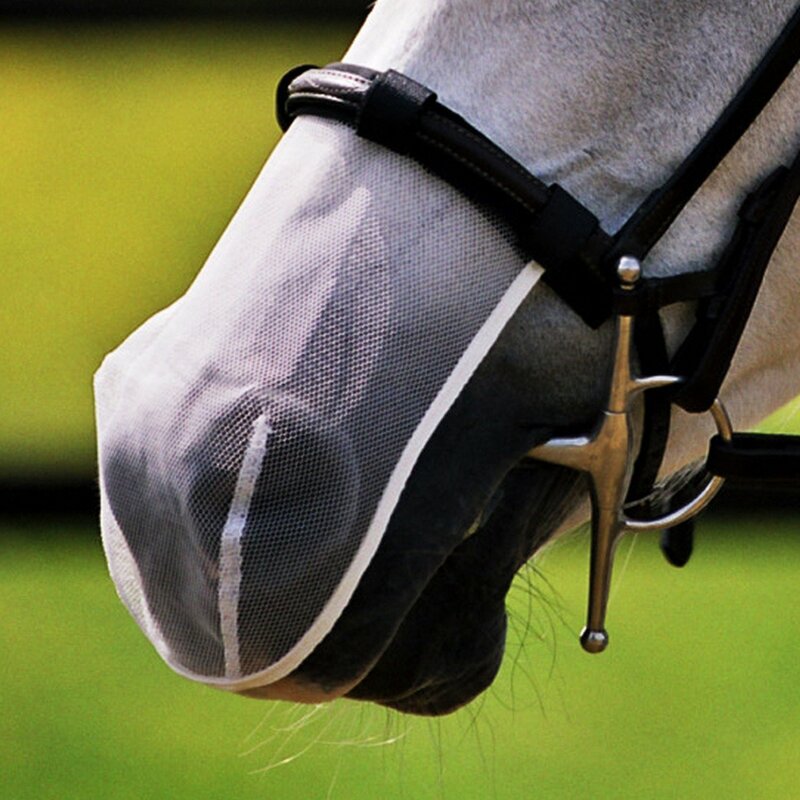 Equilibrium Net Relief Muzzle Nets allow your horse to breathe & salivate freely, without interference. They attach easily to your horse's noseband & are made of comfortable, contoured mesh. They are permitted for use in competition by British Eventing & British Dressage (see rule applying to the use of nose nets for each organisation).